Following the recent report about the intentions of the Chinese authorities to ban cryptocurrency mining, two big fishes in this segment commented on such regulatory moves and possible consequences in the short term. According to the local media citing the representatives of the companies, the crypto mining giants Bitmain and Canaan stated that they did not expect any harmful impact on operating performance from a possible restriction of cryptocurrency mining activities in the country. China is now the leader in the segment of bitcoin and Ethereum mining activities in the world. At the same time, both companies refused to provide any information regarding possible business relocation in case of a positive determination on the mining ban issue. The market expresses concerns about this regulation, as bitcoin supply may decrease boosting prices up. However, the authorities are believed not to let the industry skyrocket. Local crypto market players noted that producers of crypto mining capacities would remain in the market until bitcoin has value. For reference, Bitmain announced its new miners Antminer 17 which were reportedly sold out almost at once. This can only confirm that demand for crypto mining stays strong anyway. 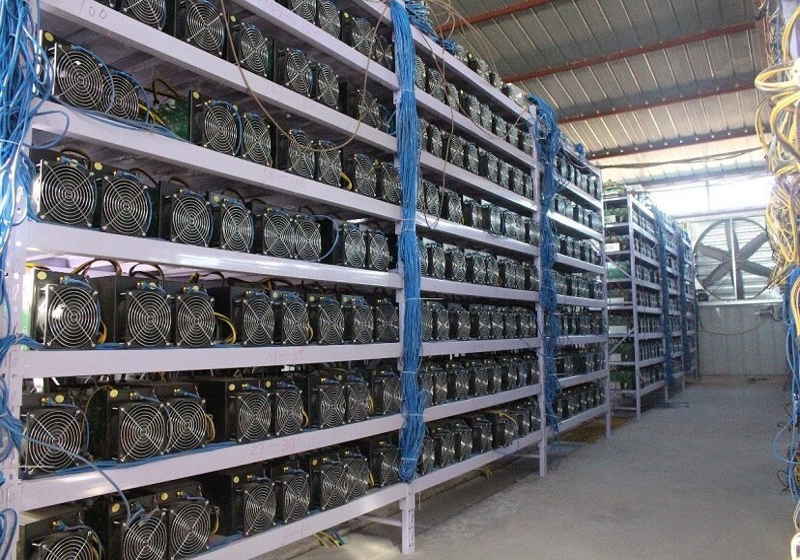 Besides, Bitmain was also rumoured to plan placing about 200,000 mining machines in the south-west of China making use of cheap electricity during the summer period in this region. As it was reported earlier, the National Development and Reform Commission published the draft list of the industries that should be promoted, restricted or banned. This list included crypto mining segment.